Here at Santa Monica Motors, our technicians are experts in every part of your brake system. 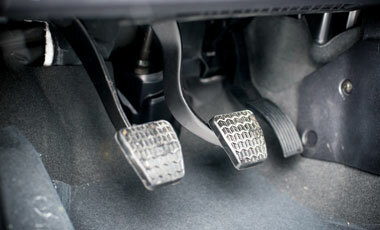 Your vehicle’s brake system has one job – to stop your vehicle. 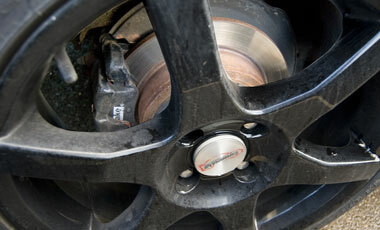 The brake pads and rotors work together to bring the vehicle to a halt and share similar wear patterns. As brake pads compress against the rotor to stop the vehicle, the friction required to slow your wheels creates a large amount of heat that, if not properly dissipated, can wear down your brake pads and rotors. 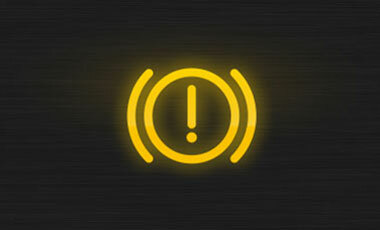 If you notice any of these warning signs, we recommend that you have your brakes checked. Periodic inspections of rotors will help prolong rotor repairs and replacements and ensure your brake system continues operating as expected. 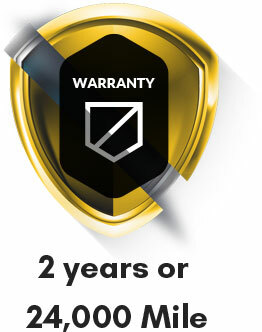 If we notice during our inspection that you need your brakes serviced, we will explain exactly what is required with a written cost estimate.